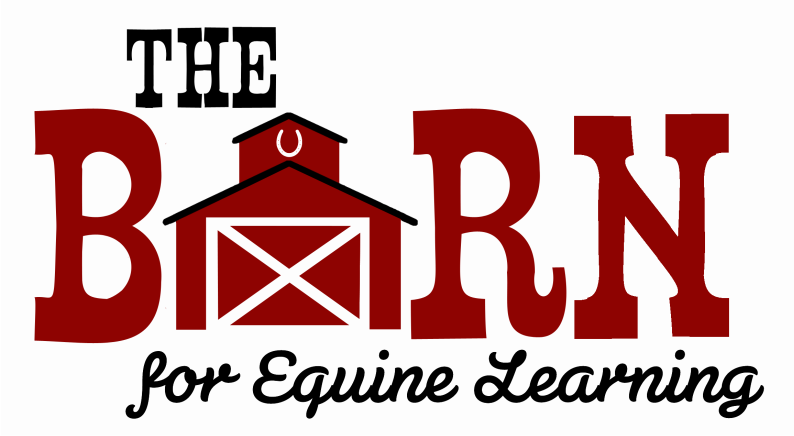 The Barn for Equine Learning is a non-profit organization that strives to connect people and horses to bring about positive change. The founders of The Barn have always believed in the healing and teaching power of horses and it has long been our dream to share that power with others. Set back on a wooded 40 acres in Lowell, MI, The Barn is a quiet and peaceful place for people to come and connect, learn, and grow. Removed from the sounds and business of life The Barn is a peaceful sanctuary, offering a learning environment that makes it easy to stay present and in the moment. Like many of the people who visit The Barn, it has been a place that has undergone much hardship, healing, growth, and positive change. The Barn began without even a barn, but with big dreams. The first participants at The Barn met in a grassy field, using the trailer as a hitching post and the trails as our arena. But The Barn has come a long way, overcoming many obstacles. Founded in the Spring of 2015, The Barn was able to build a beautiful 12 stall barn in that first year to house our four legged companions. The barn hosted many people over the next couple of years, being a location for meeting, learning and growing. It was a dry place to meet in the spring Michigan rains, and a warmer place for our horses to sleep during cold Michigan winters. The original barn was lost in April, 2017 to a tragic fire. Even more devastating, thirteen of our wonderful horses were also lost in this fire. It took time for all involved in running The Barn, as well as many people who had been impacted by The Barn and our horses, to grieve and mourn the loss of our wonderful and dynamic herd. But despite the hurt and loss, the need for The Barn's programs and services in our community offered us the needed perseverance to push forward and rebuild. With an overwhelming amount of community support, grit and determination, The Barn has been raised from the ashes and continues to provide the services and programs that we are so passionate to offer. The Barn's herd has grown, adding horses that needed a safe place to live and horses that can meet the many needs of our programs and services. Our herd has always been special, being dynamic and able to carry out unique and needed services. This sometimes means standing quietly to be groomed by a child who is scared of horses, or carrying an experienced rider over a series of jumps. The Barn team has two Masters level Social Workers who are EAGALA certified. 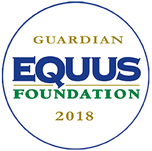 EAGALA is a well-developed equine therapy model which utilizes a team approach, meaning that every session is facilitated by an equine specialist and mental health specialist. 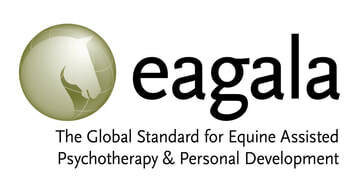 For more information about EAGALA, you can visit their website at www.eagala.org. The Barn also has a wonderful and growing team of volunteers who help with just about everything that goes on at The Barn. We have gotten to where we are today because of the support of many wonderful individuals and the community at large. If you would like to become involved with The Barn, check out our programs and volunteer opportunities to see if there is one that would interest you. We are also a non-profit organization that strives to offer our programs at as low a cost as possible, which means that your donations mean a lot to us and our herd. If you would like to learn more about how you can become involved with The Barn for Equine Learning, please email us at thebarnforEL@gmail.com. 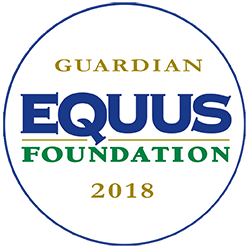 "Guardians are organizations on the Equine Welfare Network that demonstrate a commitment to public transparency by their willingness to publish and share extensive data about their programs, horse care practices, and governance." The Barn is just one of 25 organizations to receive this designation and we are very proud to be able to operate our organization transparently as we seek to serve the people in our community.